Started off training with Val Sanchez. Although the current dealer I was working in was sold. 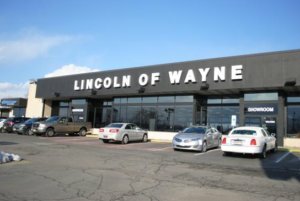 Have been working at Lincoln of Wayne for a little under a year now and only have positive things about Vanguard. Very helpful and respond quickly to everything we are in need of at the dealer!